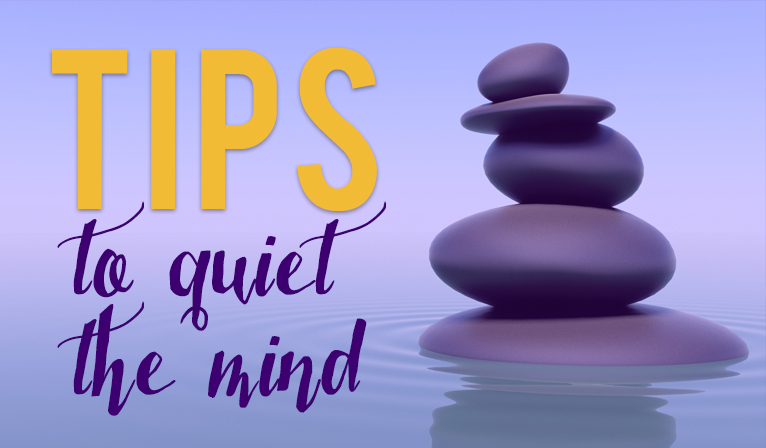 Do you need to get the mind-chatter to stop? Here are ways to do this right now! Prāṇāyāma is a Sanskrit word alternatively translated as “extension of the prāṇa (breath or life force)” or “breath control.” The word is composed from two Sanskrit words: prana meaning life force (noted particularly as the breath), and either ayama (to restrain or control the prana, implying a set of breathing techniques where the breath is intentionally altered in order to produce specific results) or the negative form ayāma, meaning to extend or draw out (as in extension of the life force). It is a yogic discipline with origins in ancient India.